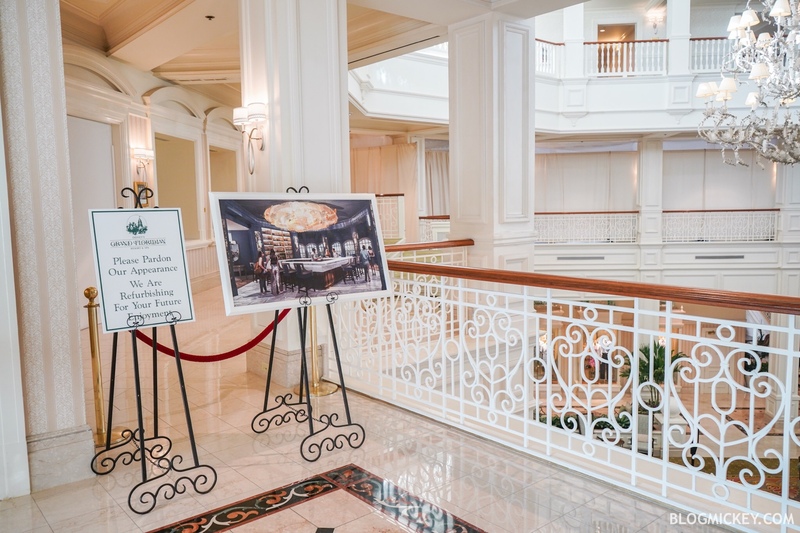 Just a day removed from the confirmation of a Beauty and the Beast bar and lounge we find that construction has begun on the second floor location at Disney’s Grand Floridian Resort. The work visible this morning consisted of walls erected in an area previously used as a seating area. 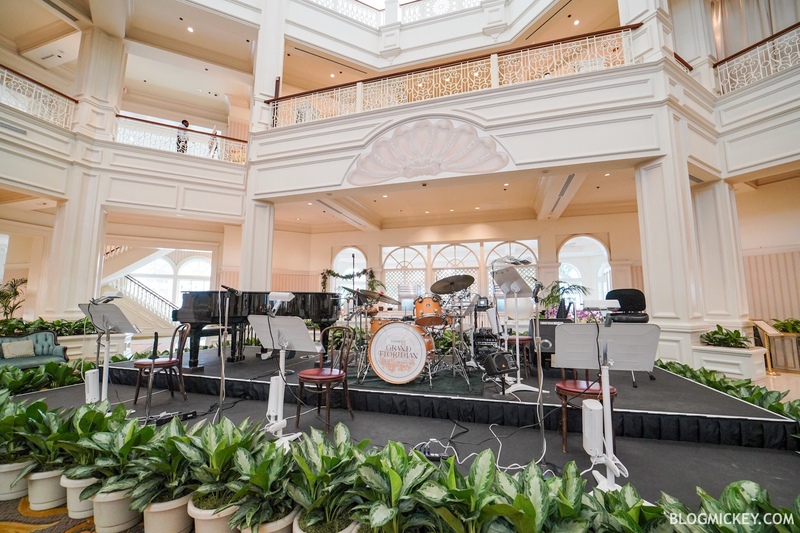 Before we get to the construction, let’s check out the temporary space for the Grand Floridian Society Orchestra. 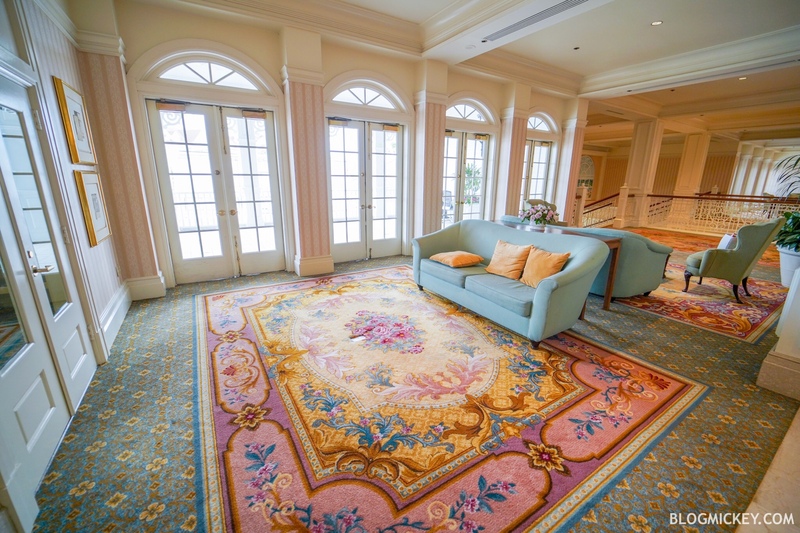 They’ve taken up residence near the relocated space for Mizner’s Lounge. Their old space has been vacated, but it’s not behind the construction walls. 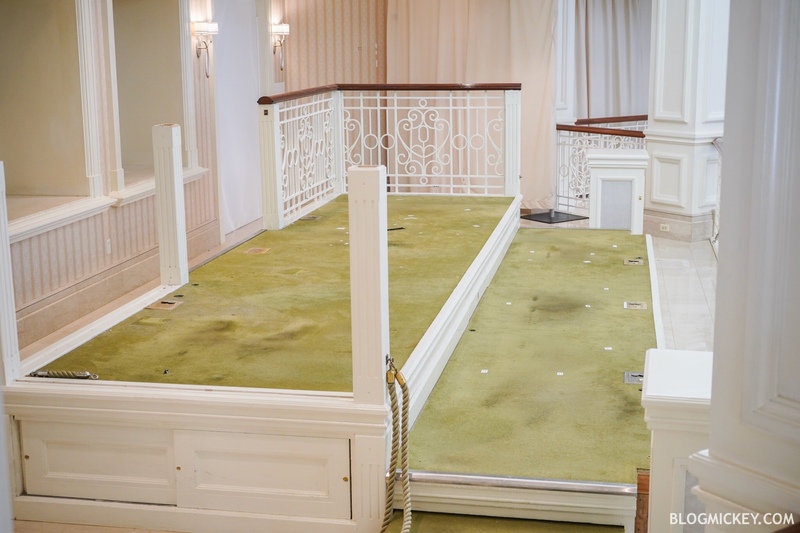 They should return to their iconic second floor space when the construction has been completed this fall. 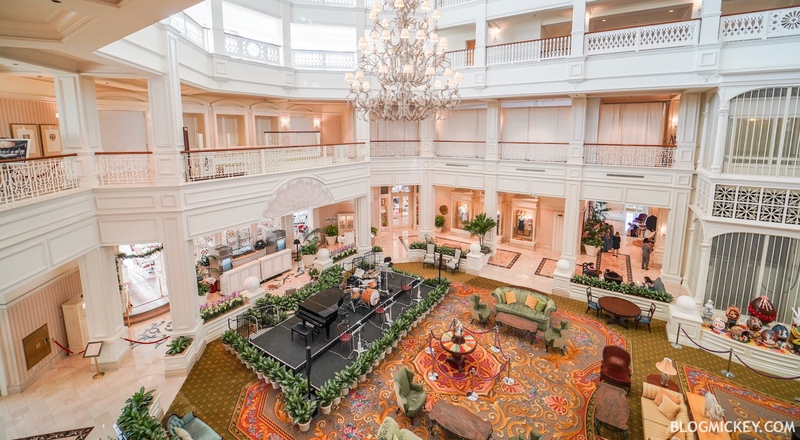 Ok, let’s take a look at what the second floor of the Grand Floridian Resort will look like for the next 4-7 months. 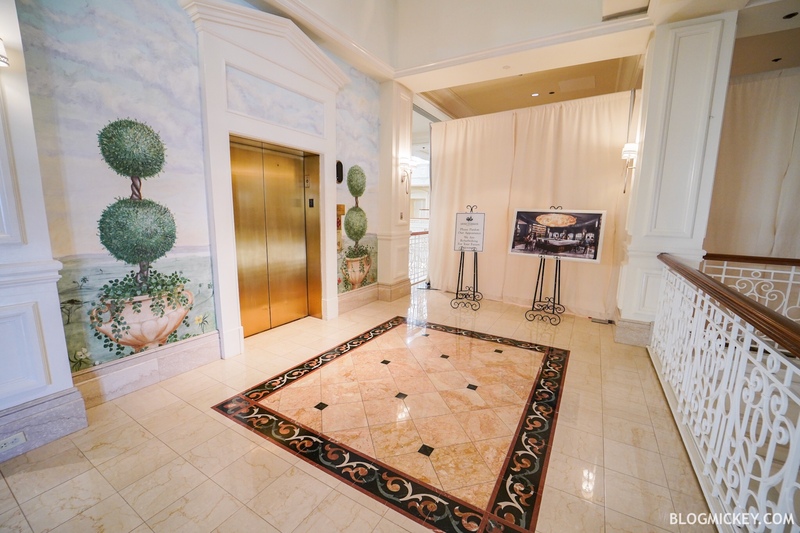 White cloth has been draped from the lobby elevator over to Citricos. 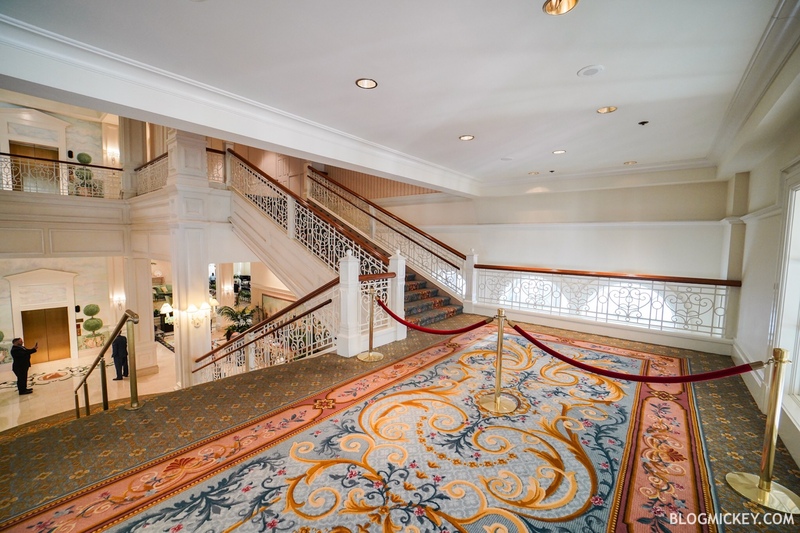 Starting at the lobby, we can see some red ropes keep guests from making a left at the top of the grand staircase. 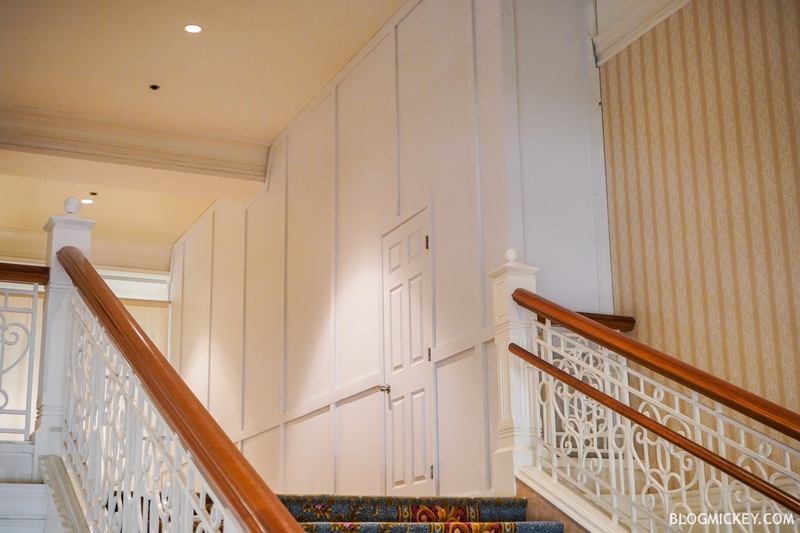 A wall has been constructed at the top of the cordoned off staircase. It’s unlikely that this wall is permanent. It is likely used to secure the construction area. Here’s what the space behind the wall looked like just a few days ago. 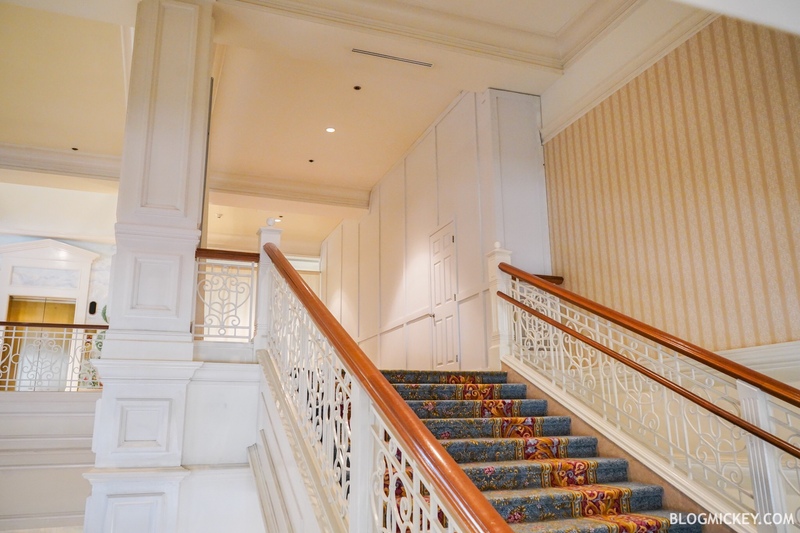 The area next to the second floor area contains the concept art released yesterday during the confirmation announcement. The same concept art can be found near Citricos where the construction area ends. 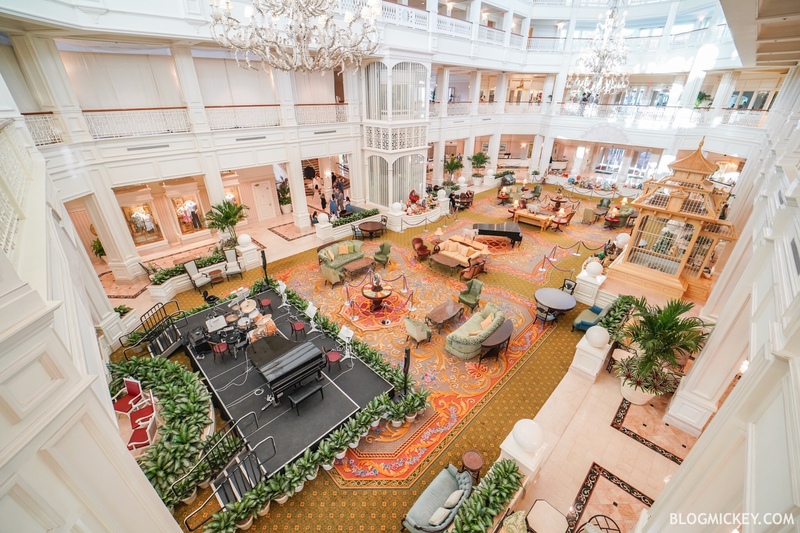 All told, the Beauty and the Beast Bar and Lounge takes up nearly one quarter of the second floor space at Disney’s Grand Floridian Resort. The work is expected to be completed this fall. 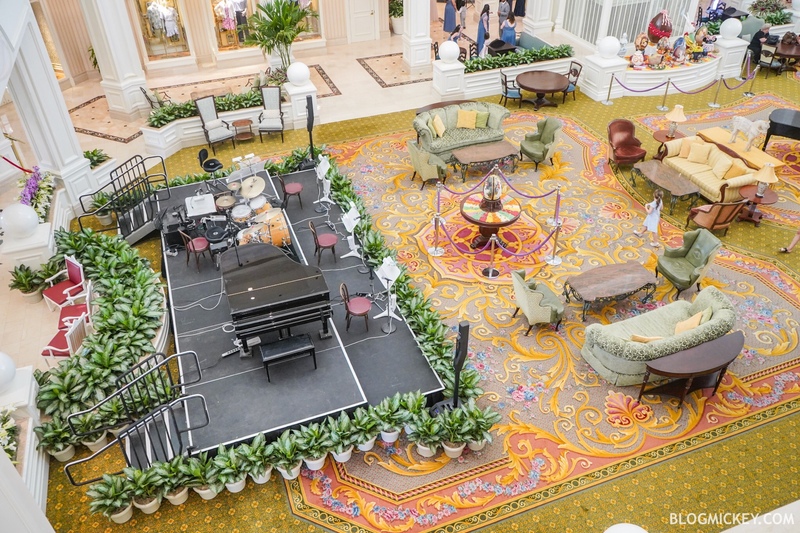 For a description of the space, check out our post from yesterday confirming the earlier rumor. 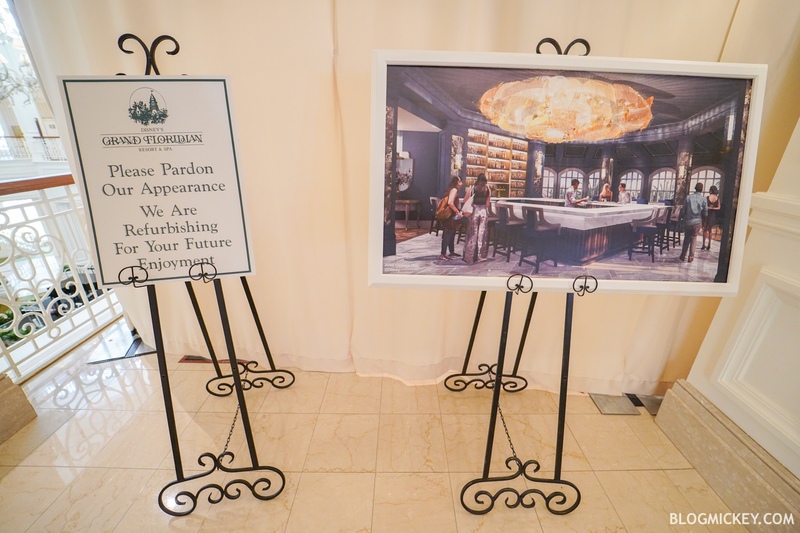 Keep checking back with BlogMickey.com for continuing coverage of this and many more projects from around the Disney Parks.